Have a sweet tooth or an event to celebrate? 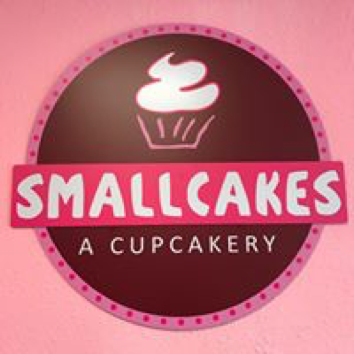 Just down the road from Rialto, Jupiter Smallcakes is located in the Green Turtle plaza next to Five Guys on Indiantown. 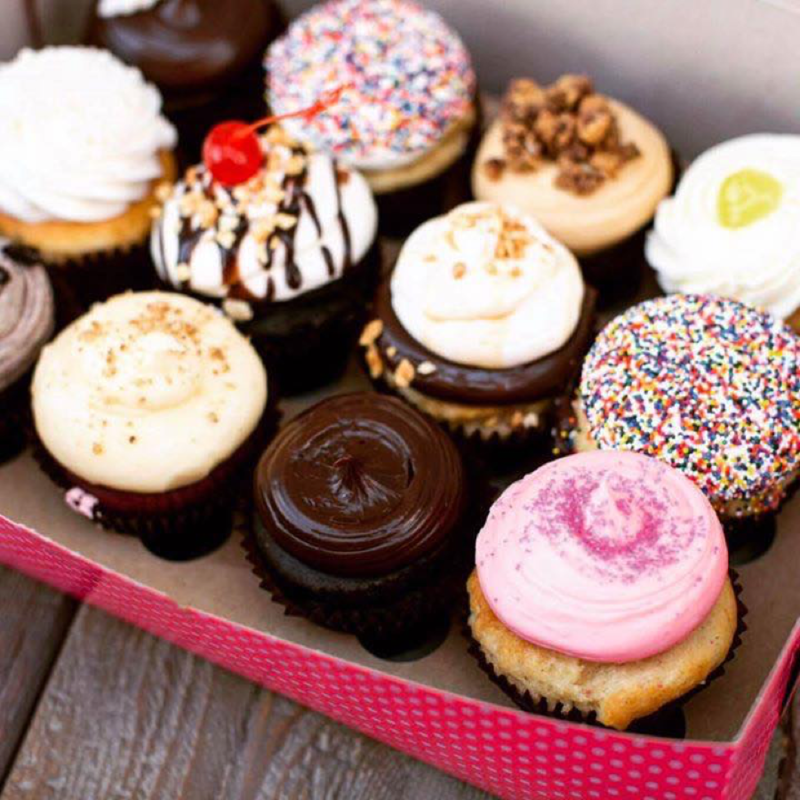 Stop in for delicious gourmet cupcakes featuring signature flavors such as Key Lime Pie and Caramel Crunch. They bake and frost 18 signature flavors every morning, fresh from scratch. In addition, they feature seasonal and special flavors such as Maple Bacon, Fat Elvis, Cannoli, Strawberries N’ Crème, Tiramisu, French Toast, and Pumpkin. 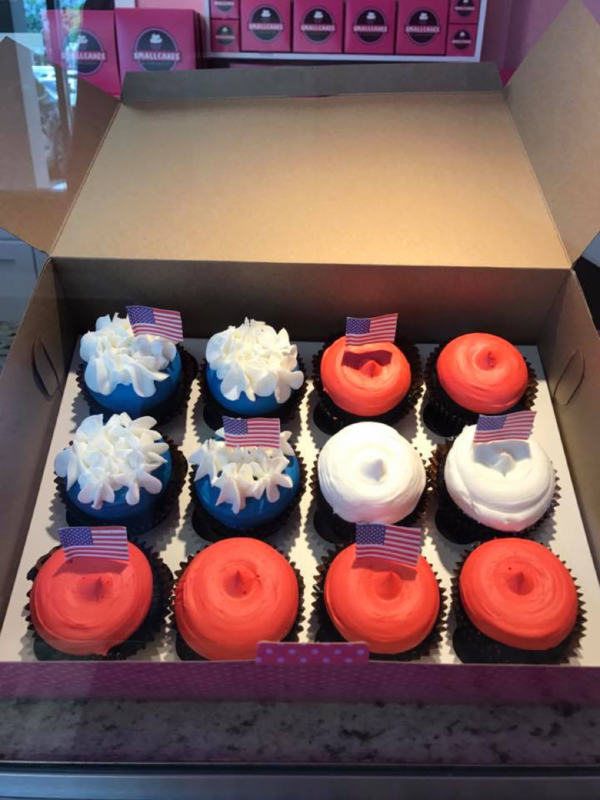 They have holiday themed cupcakes as well, such s their “Stars and Stripes” smallcakes that you can serve or bring to your Memorial Day gathering. Would you or your business like to be featured in the Rialto blog, or know someone who would? Let us know! Send an email to Sylvia@EchoFineProperties.com. Posted in Rialto, Rialto homes, Rialto homes for sale on May 23, 2017 at 10:51 am.